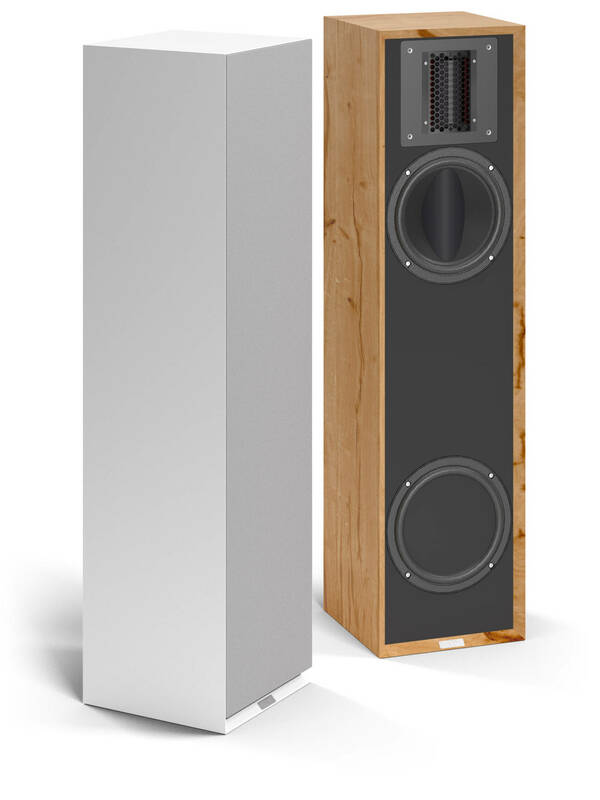 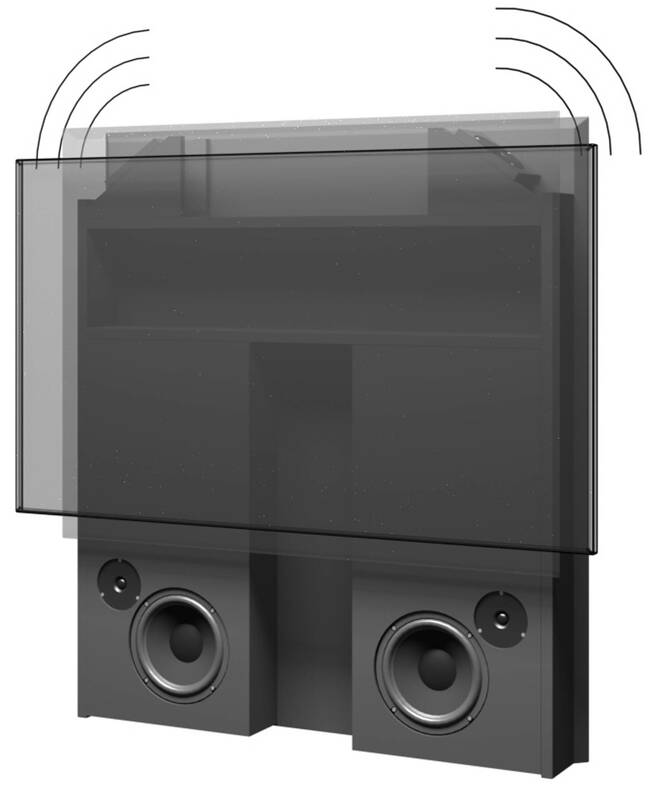 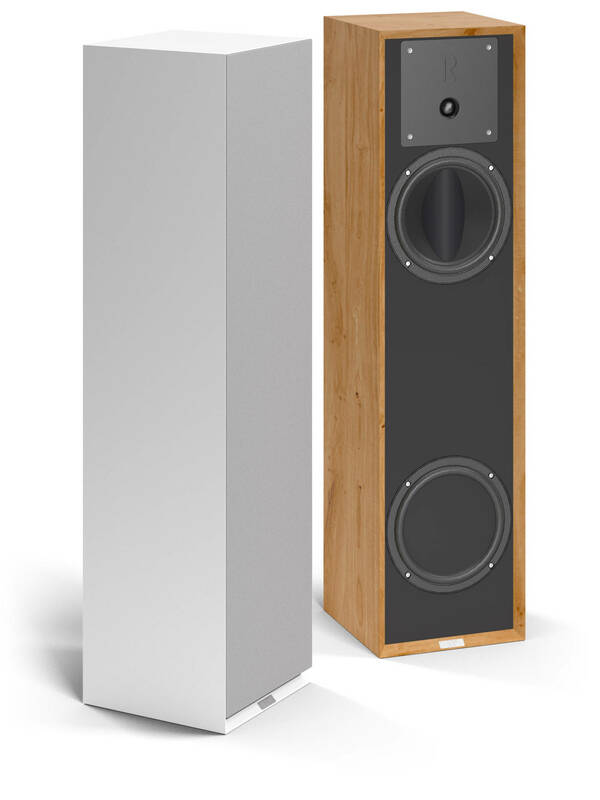 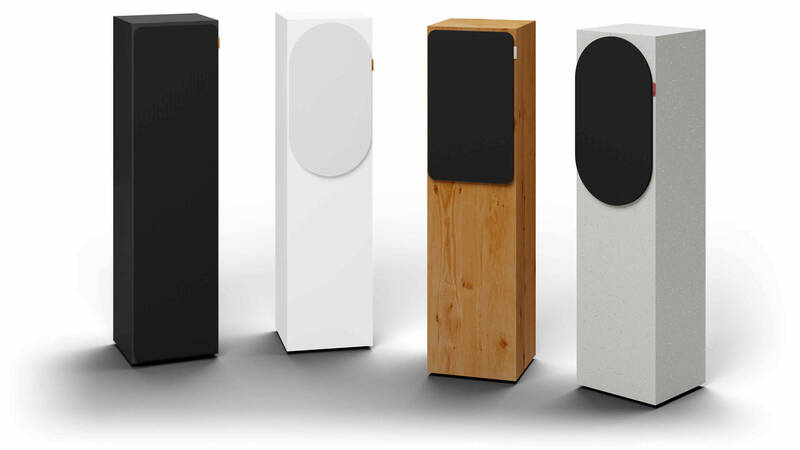 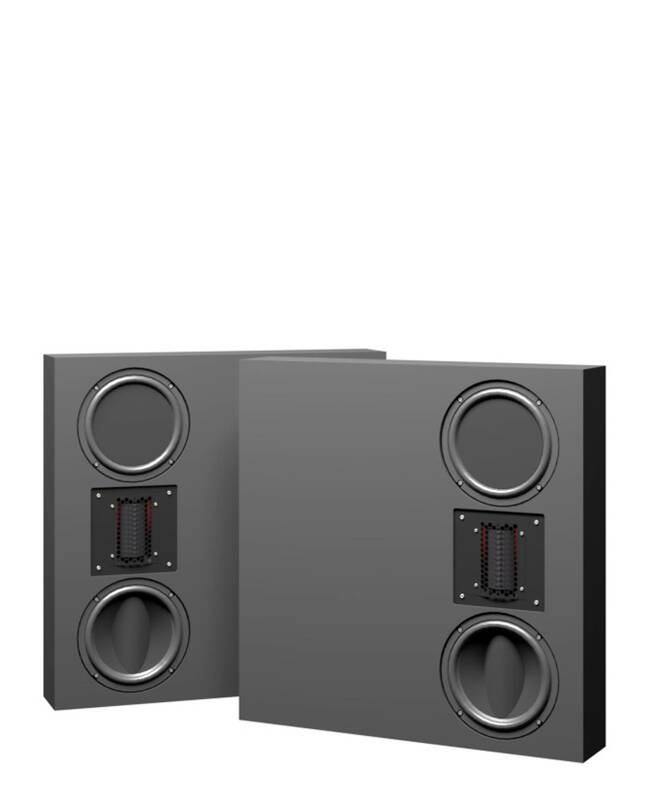 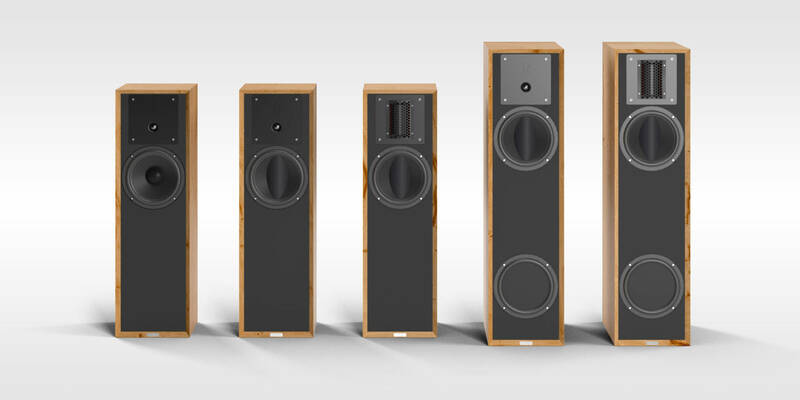 ENSEMBLE speakers are a joy for the senses. 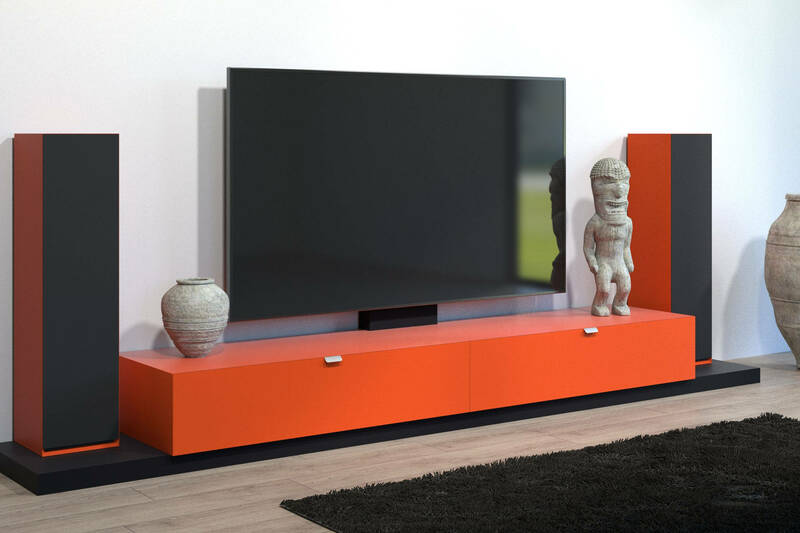 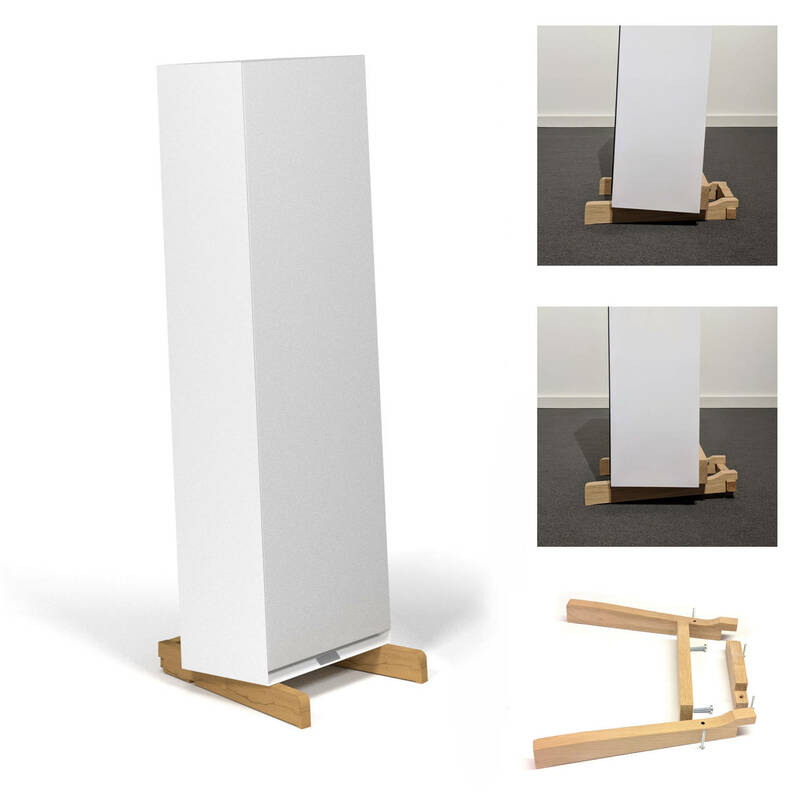 Their sound quality is exceptional and you are free to select their material and colour to match your furniture components to perfection. 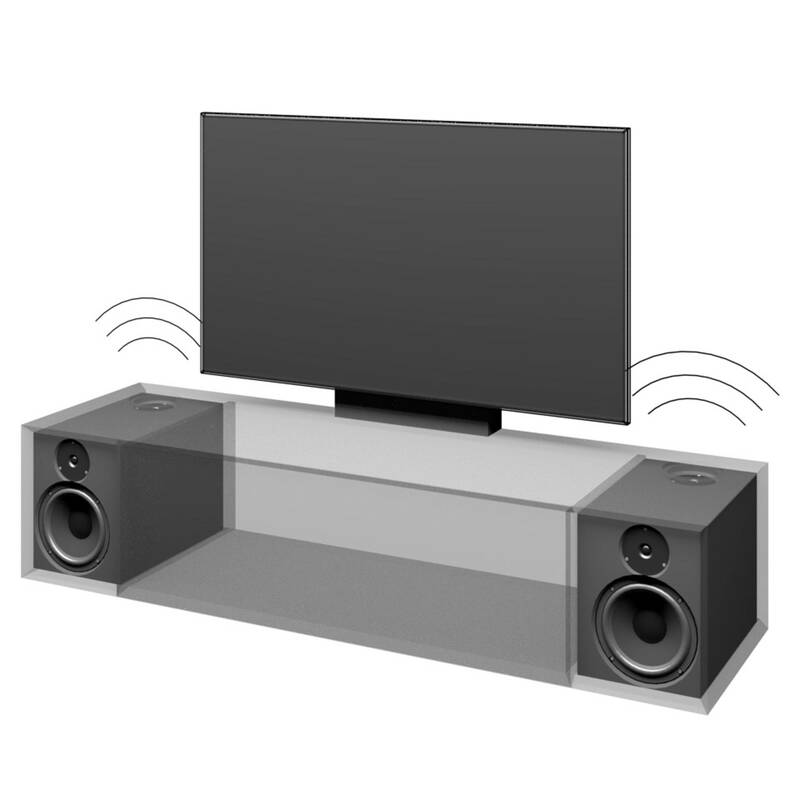 The sound experience is reminiscent of a concert hall – it quickens the senses and makes movie nights at home truly memorable. 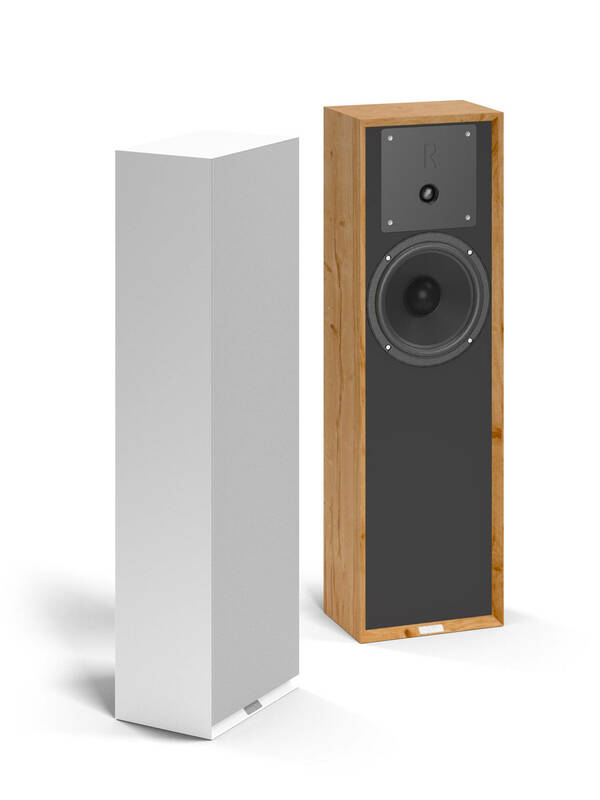 SWISS HD was able to get on board one of the most highly regarded high-end manufacturers for the development and production of these exceptional systems: ROWEN. 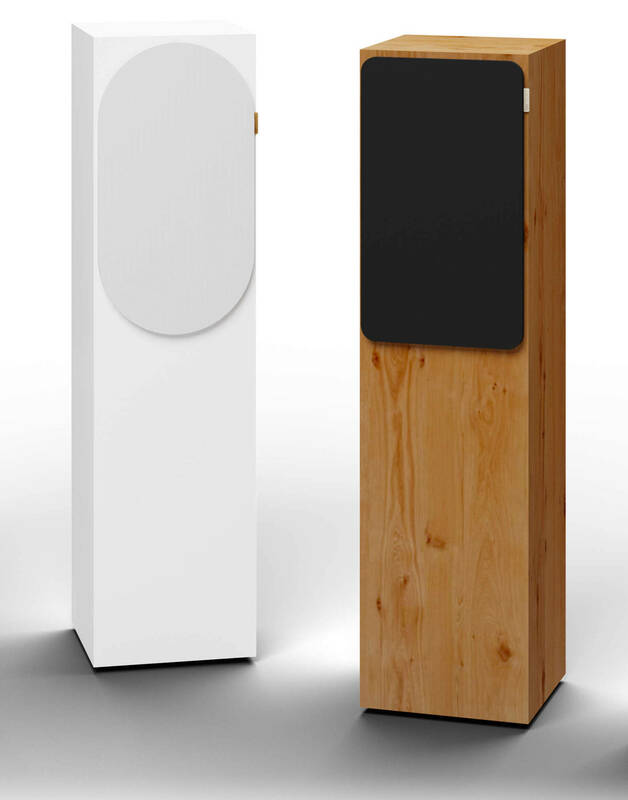 ROWEN speakers and amplifiers have earned highest accolades with discerning music fans for over 30 years nationally and internationally.